When Artisan Bread in Five Minutes a Day was first released in 2007, home bakers were just being introduced to the idea that they could easily make crusty, flavorful artisan breads at home without any special tools – or even any special skills – using an unusual sounding no-knead bread making method. Everyone who decided to give the method a try was instantly a convert, and the book was a great resource for those looking to expand on whatever original recipe they started out with. 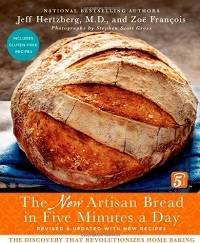 The New Artisan Bread in Five Minutes a Day is the updated edition of the original book, and is packed with dozens of additional recipes that will allow you to expand your no-knead repertoire. The book starts out with a comprehensive overview of the ingredients, equipment and overall process of baking an artisan-style bread in just 5 minutes. The Master Recipe is the foundation to most of the bread recipes in the book, so it is described in great detail to explain how it works and how to get perfect results. 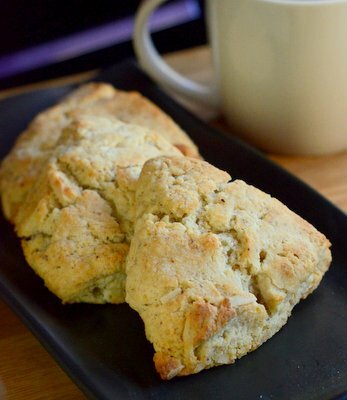 The instructions are detailed, but the recipe itself is simple and straightforward. One nice, and slightly unusual, feature of this book’s master recipe is that it can be made at least several days in advance so that it will be ready to bake at any time and you’re not stuck with one hard timeline for bread baking. The rest of the book includes recipes for rustic, “peasant” loaves, flatbreads and enriched breads that you might not expect to be able to be made in the same manner as the more rustic breads. 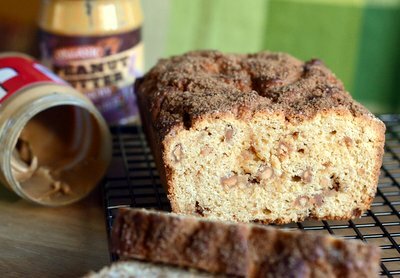 The updates to the book include many new, flavorful bread recipes – both sweet and savory – and a whole chapter on gluten free bread baking. The addition of this chapter will appeal to those bakers who like to experiment with alternative flours and to those who can’t eat gluten and have been missing out on great homemade breads. The recipes are very straightforward and the authors take care to go into great detail with tips and suggestions that will help you answer any questions that might arise during the baking process. The recipes are given by volume and by weight, which should appeal both to novice bread bakers not familiar with working with a scale and to more advanced bread bakers who prefer to work by weight. This is a great upgrade to the original book with a lot of new information to improve your bread baking skills, and offers enough variety that you might just start baking bread every day. Just got the digital version for myself and a fellow baker after seeing a recipe on a blog about cinnamon rolls using the Brioche Bread from this cookbook. Have to say I’m pretty excited to get it and play with some new bread baking. Thanks for a great review!